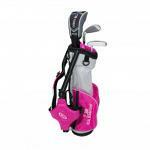 Planet Golf UK offer one of the widest ranges of junior golf sets and junior golf package sets available online, and we are proud to say we offer some of the most competitive prices too! 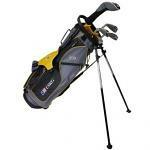 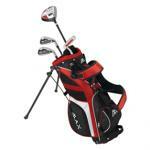 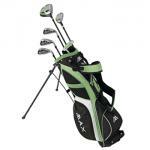 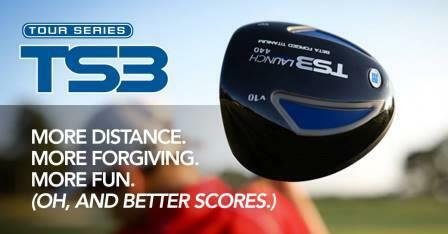 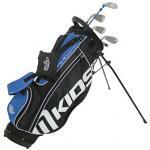 Our children's golf sets range is extensive with many brands avaialble at discounted prices. 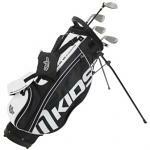 We stock junior golf club sets and kids golf sets from top brand names such as: Ben Sayers, Big Max, , Masters, Powerbilt, U.S.Kids, Wilson Prostaff . 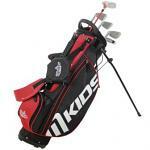 If you are looking for a junior golf set or childrens golf club set then we can help with some great deals, browse our online golf store and feel free to contact us should you have any questions.